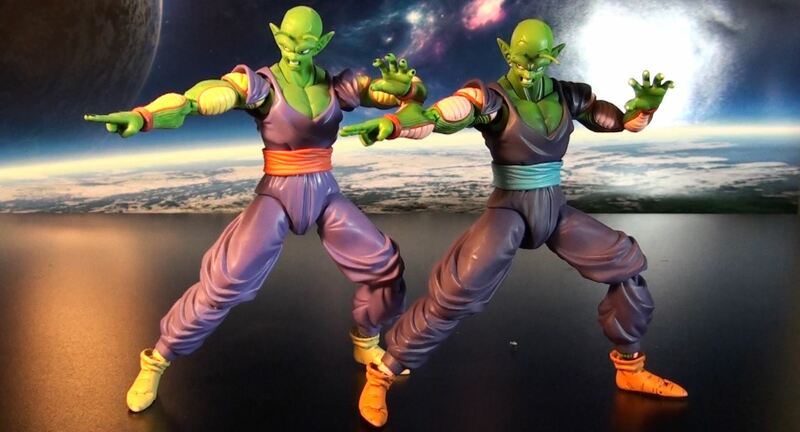 Piccolo gets re-released as an US exclusive Special Color Edition at San Diego Comic-Con. 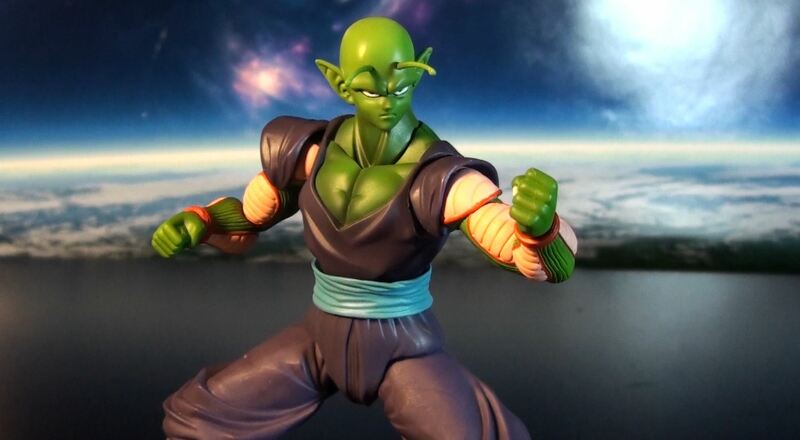 This figure is features anime style coloring. 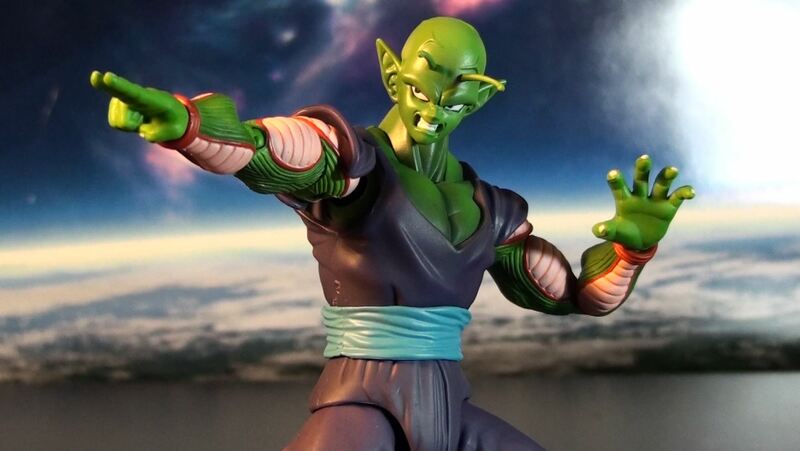 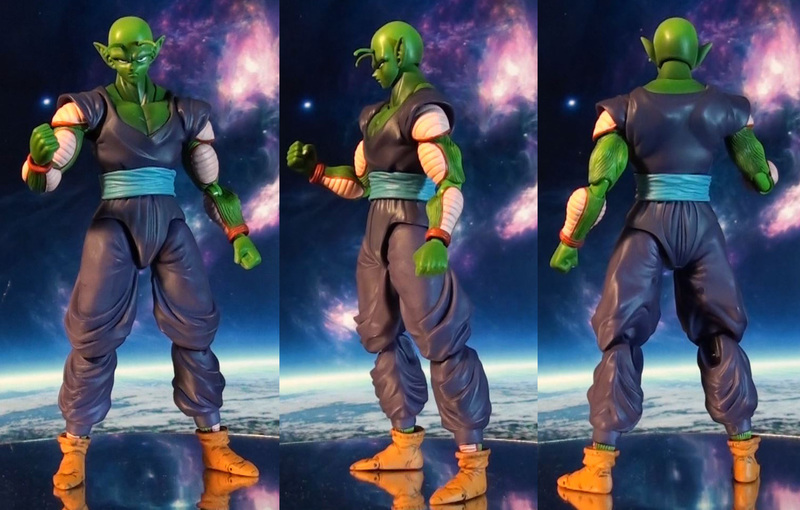 Piccolo is an awesome sculpt and with a wide range of articulation. 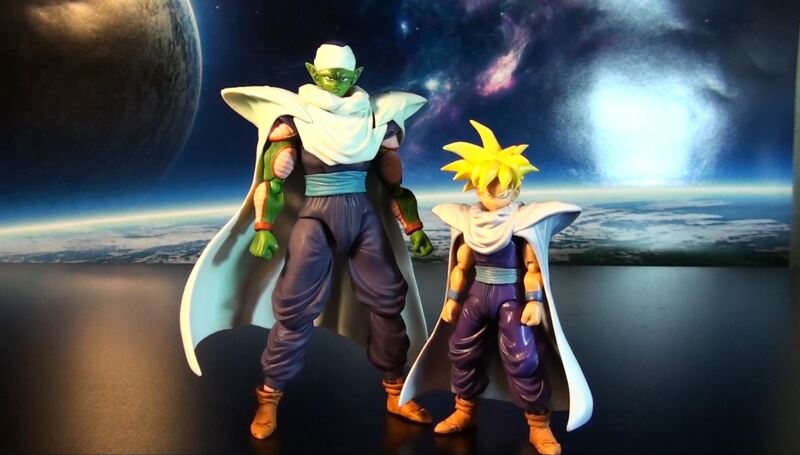 Include a variety of extra accessories as you might expect for a S.H. 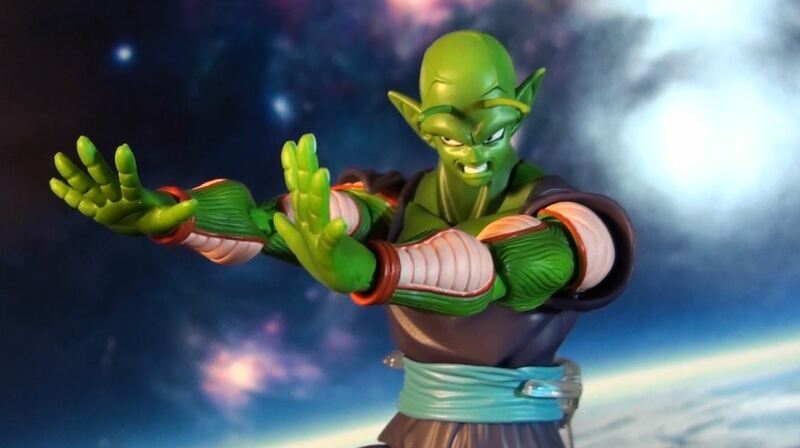 Figuarts action figure. 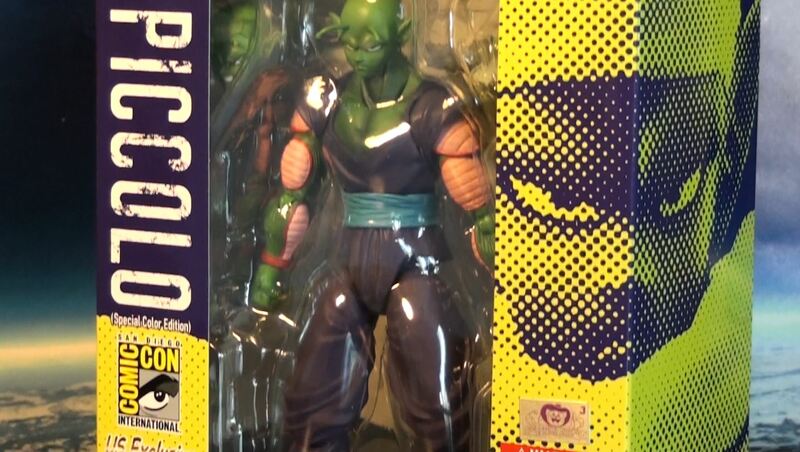 Priced at about $45.